If you've been following along the past couple of weeks then you've noticed I'm once again cooking out of a new Gooseberry Patch cookbook. And of course reviewing a cookbook means cooking out of it so I've made two soups, one quiche, a casserole and a crescent roll bake to ensure this book was versatile enough for anytime of day. 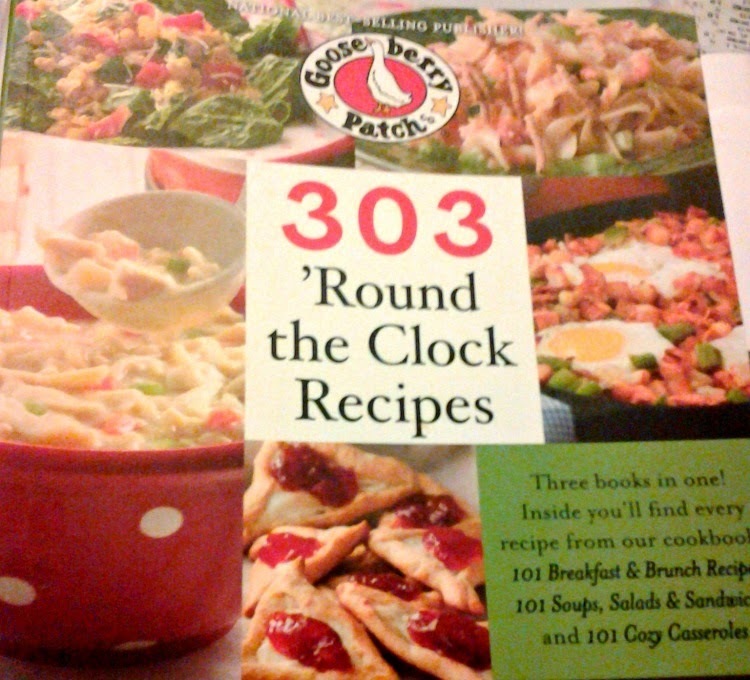 I think it's safe to say that Gooseberry Patch's 303 'Round the Clock Recipes has a lot of variety. I love a good casserole in the wintertime and one third of this cookbook is casseroles. Lots of warm and hearty dishes that will stick to your ribs. And I was excited to find a couple of new soup recipes to try from the section entitled 101 Soups, Salads and Sandwiches. And lastly every great day starts with a good breakfast and I found a quiche in this cookbook that is perfect for your next brunch. Overall I think this cookbook is very diverse and loved that there is a picture of each recipe shown. 303 'Round the Clock Recipes is sure to give you lots of options for meals anytime of day. And I will be giving away a copy of this cookbook at the bottom of this post, but first lets review those 5 individual recipes I made. 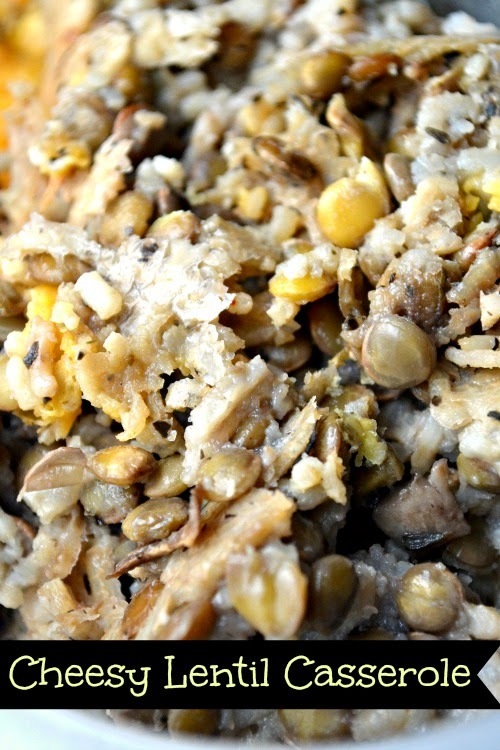 Because everyone needs more Lentils in their diet here is a Cheesy Lentil Casserole. 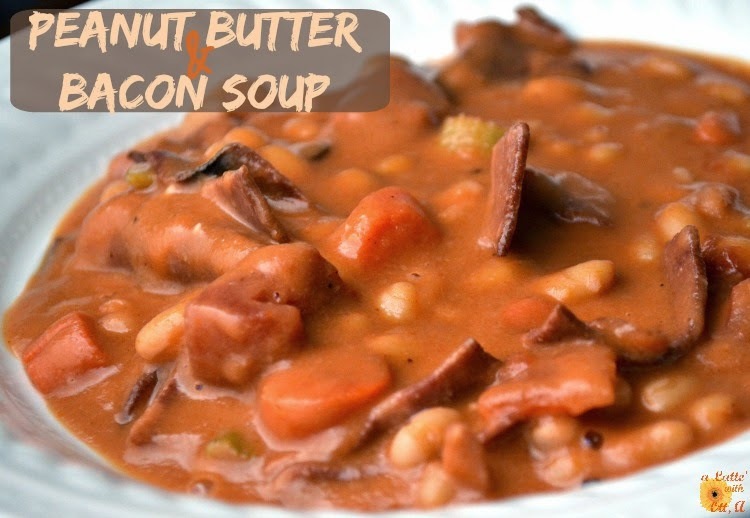 Because everyone loves Peanut Butter & Bacon so why not put them in a Soup?!?! 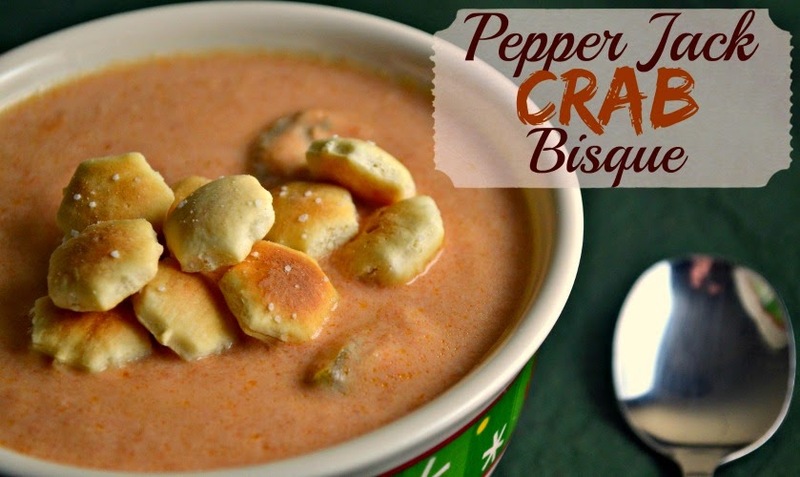 Find the recipe for PB & Bacon Soup here. 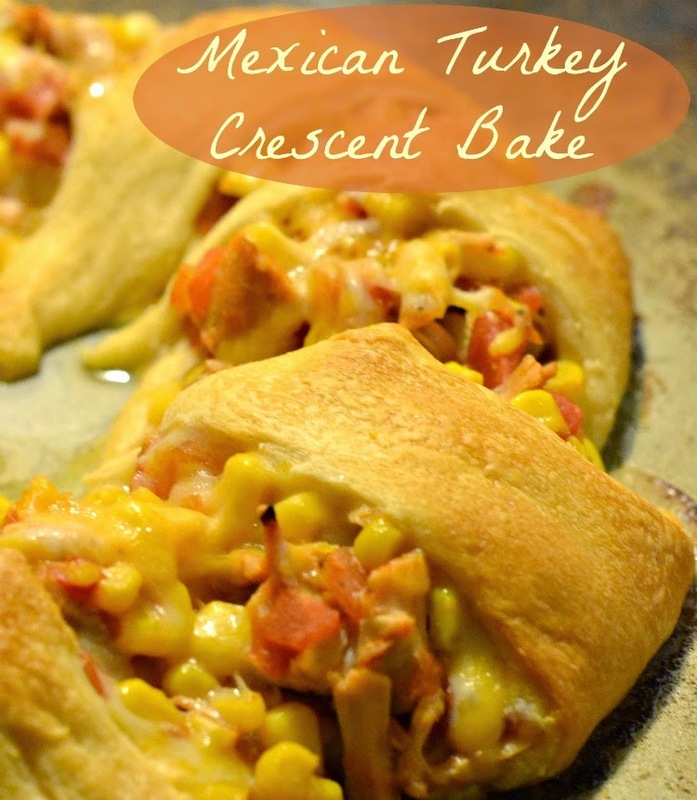 And lastly, another crescent roll recipe that the whole family will love and it's easy to make....Mexican Turkey Crescent Bake. And now onto the giveaway. One lucky reader will win a copy of this cookbook. Simply click on the rafflecopter widget below for your chance to enter. Contest will run 1/12/14 through 1/26/14. Winner will be announced on this blog on January 27th and be notified via e-mail. Winner will have 48 hours to claim prize or risk forfeit. Please note the contest is only open to US residents. Big Thanks to Gooseberry Patch for providing me with a copy of this cookbook to review and one to giveaway! I would love to add another Gooseberry Patch cookbook to my collection. Looks like a lot of great recipes! 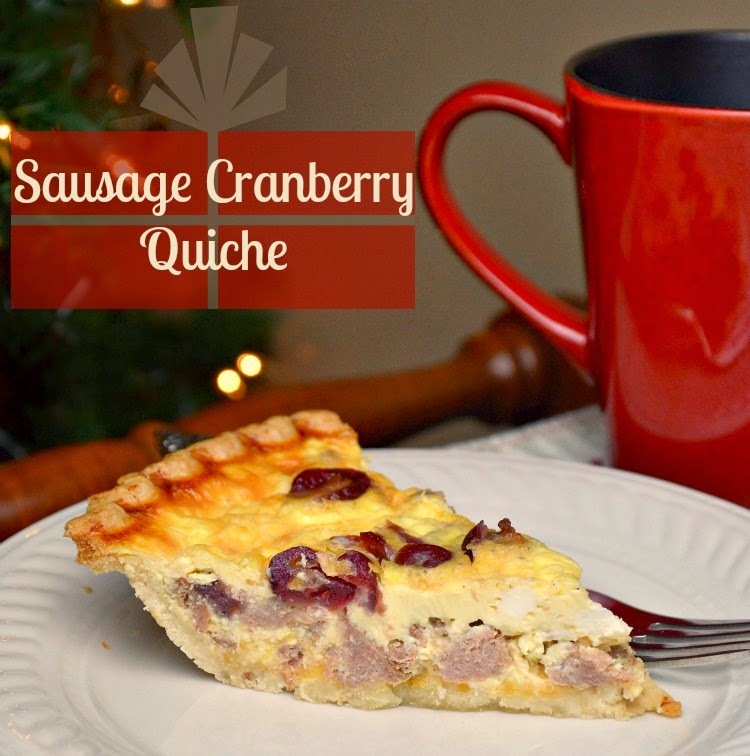 I would love to try the Sausage Cranberry Quiche! Yummo!! 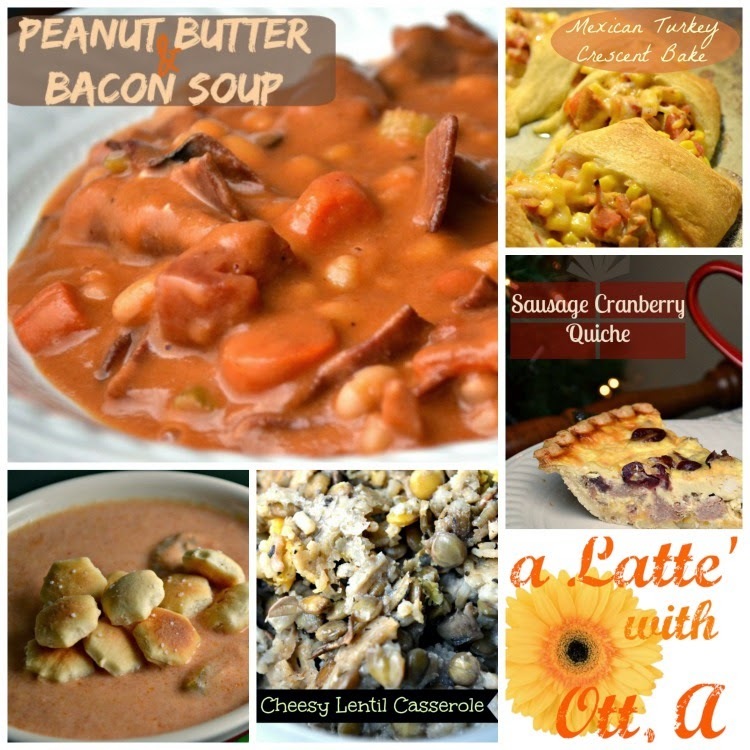 I would like to try the Peanut Butter and Bacon Soup. I would love to try the quiche. The Cheesy Lentil Casserole looks so delish!